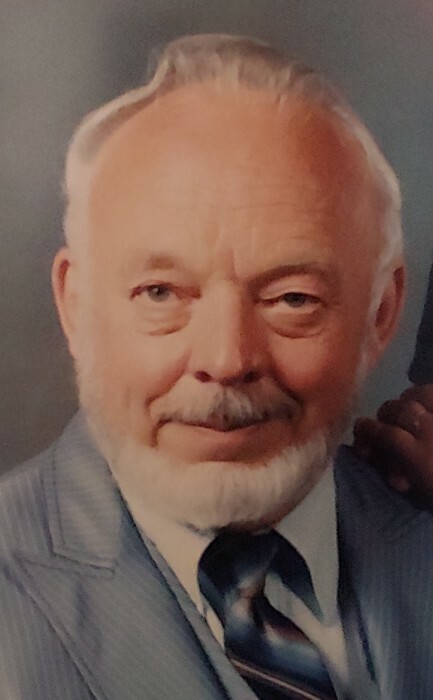 Robert Herman Teten, 90, passed away on Saturday, March 23, 2019 in Laredo, Texas. Left to cherish his memory are his wife Rafaela Vargas Teten; sons, Guillermo (Lilia) Gonzalez, Gonzalo (Adriana) Gonzalez, and Jose (Alma) Gonzalez. He is also survived by 12 grandchildren, other relatives and friends. A prayer service will be held on Wednesday, March 27, 2019 at 12:00 p.m. at Gamez & Sons Funeral and Cremation Services. Visitation will be held from 11:00 a.m. to 1:00 p.m. Cremation will be held at a later date.